In order to answer this question, it is best to define “success” in LASIK surgeries first. The goal of LASIK is to reduce or eliminate dependence on spectacles and contact lenses permanently by the surgical reduction or elimination of myopic power. Note that in some cases, the doctor may deliberately aim for slight under-correction. When successful, LASIK will allow you to carry out most of your daily activities without the need to wear spectacles or contact lenses. If spectacles are needed, they are usually worn at night and will be of considerably reduced power and thickness. After careful evaluation and discussion, your LASIK doctor should be able to help you set reasonable expectations for your LASIK surgery. Note that results might not be as good for patients with considerably large refractive errors1. It is possible that after the surgery, some patients might still require glasses or contacts. Given that LASIK eye surgery is a relatively new technology, first approved in 1998, there is currently no long term data available for the long term safety and effectiveness of LASIK surgery. Perhaps a better question to ask is how to increase your success rate. Careful evaluation of your circumstance as a candidate for LASIK surgery and detailed discussion with your doctor to manage expectations and get to understand the risks involved will be very helpful in risk management. 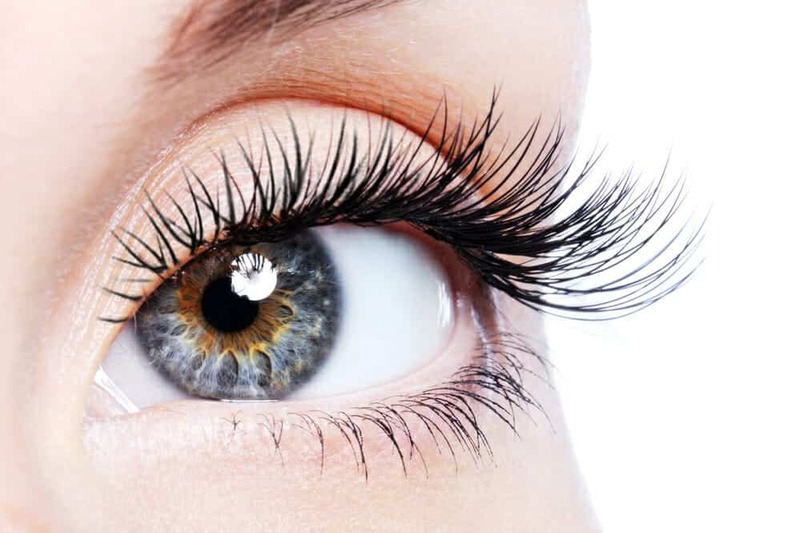 Additionally, LASIK is widely considered safe and a popular surgery for a reason. The majority of the patients who have received the surgery have reported that they are happy with the results. To achieve the best possible results, it would also be helpful to ensure that you are under the care of an experienced doctor and team. Even though it is a relatively new technology, LASIK is still the most common refractive surgery2. A less than 2% complications rate have been reported in LASIK surgeries. Since its first approval in less than 20 years ago, the LASIK surgery has established a safe and high success rate reputation. In fact, for the exact same reasons, the U.S military has adopted the surgery as a solution for its aircraft personnel. According to a representation in the 2008 American Society of Cataract and Refractive Surgery (ASCRS) annual meeting, 95 percent of the pilots and other aircraft personnel of the U.S Navy and U.S Marine Corps found the procedure helpful and effective and 100 percent of them said they would recommend it to other aviators3.